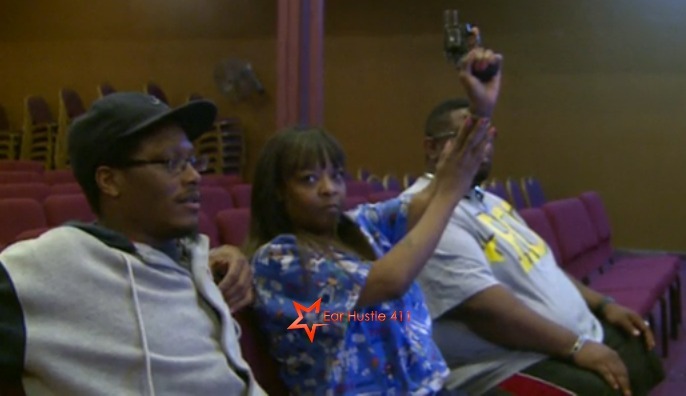 Members from a church in Minneapolis act as security guards and carry guns after past threats to the congregation 8 years ago. It may seem non-Christian like to have a deadly weapon in the house of the lord but with the latest and deadly situation in Charleston, South Carolina, It makes sense. The black church has always been a target for racial hate because this is were most African-American find peaceful solace. Check out the video below where church members of a minnesota church talks about why they have guns.